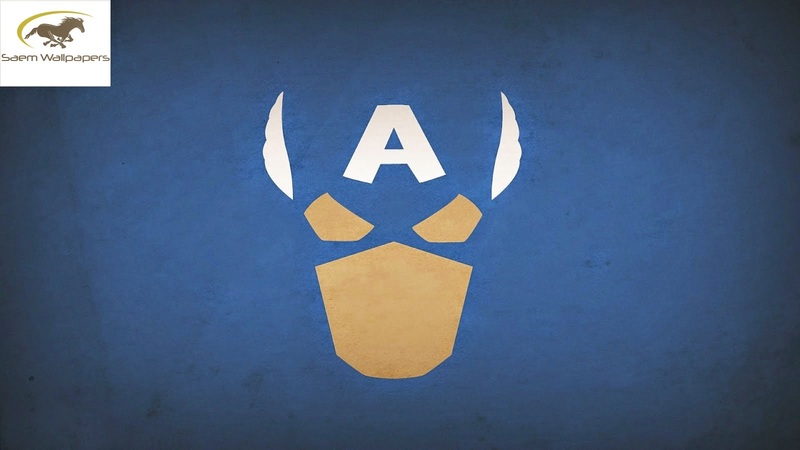 Wallpapers / Unlimited information: Captain America. 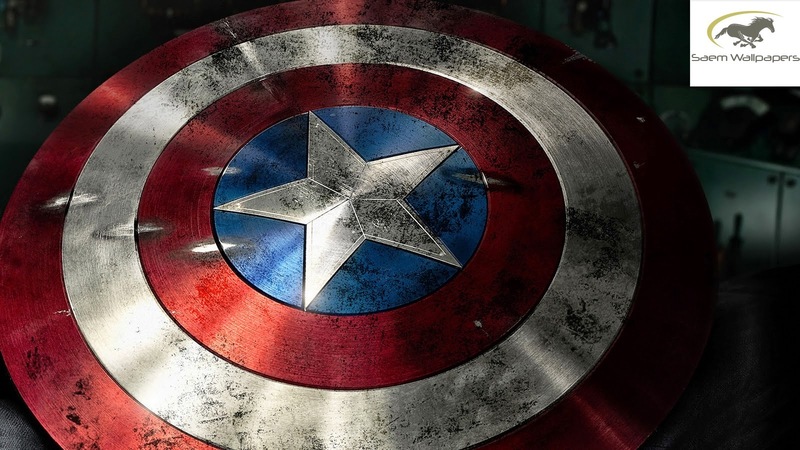 Captain America is a fictional character, a superhero, created by America. 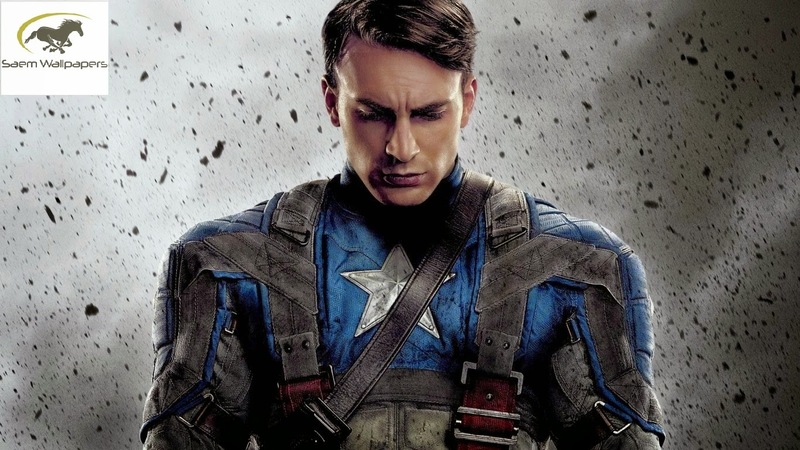 The character first appeared in comics, a predecessor of Marvel Comics and now comes in movies. 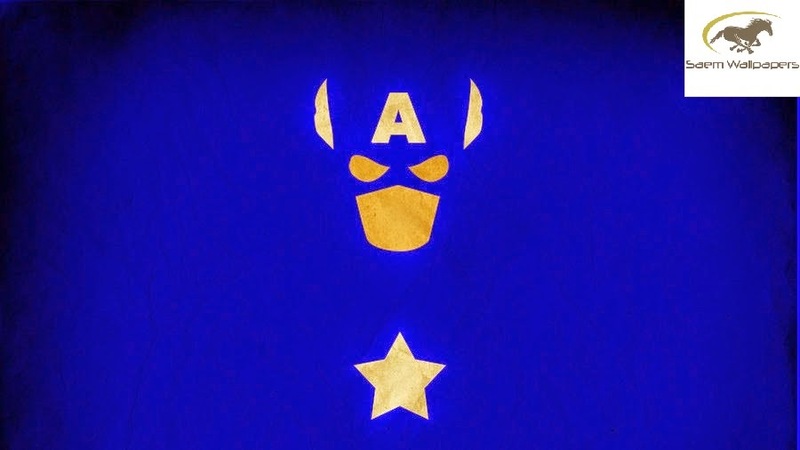 Designed as a patriotic superhero who often fought the Axis powers of World War II.